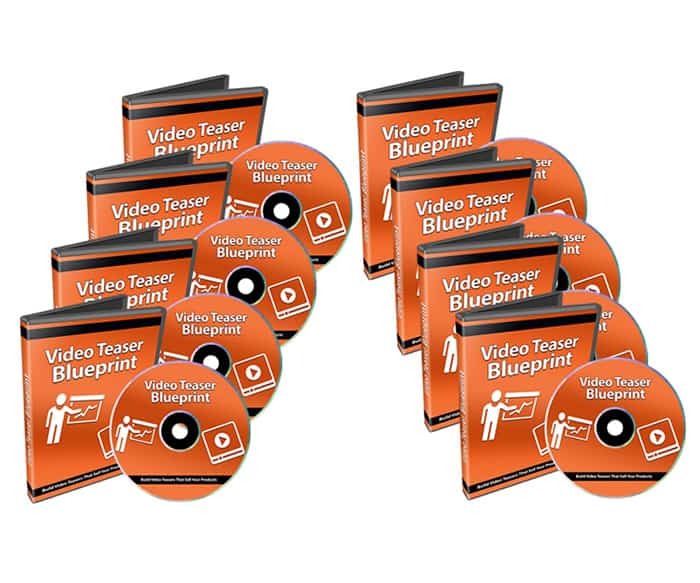 Finally, Learn How to Build Video Teasers That Sell Your Video Products! 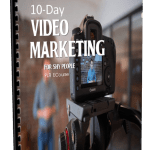 You also don’t have weeks or even months to create a full-blown video salesletter. Maybe you tried to create a video salesletter and you got stuck and never created a video to sell your course. Or perhaps the thought of creating a video is daunting and even overwhelming because you don’t know where to start? 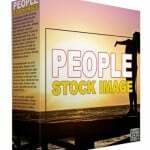 Do you want something fast and easy that you can create within less than a day? 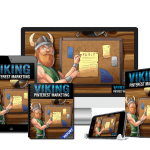 Do you want something powerful enough to get people curious about buying your video course? 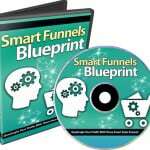 Maybe you’re just curious about what your sales funnel is going to look like in order to achieve this goal. 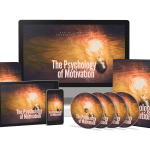 In this video we’ll discuss why you need to be in the right mindset. It’s easy to think that a teaser video is the same as a sales video, but there’s a big difference. In order for this to work you also need to have a video course that was created properly, and we’ll discuss what that looks like. You’ll be shown what you need before you get started too. Video #2 – Why Teaser Videos? To make sure that we are on the same page, I want to talk about the differences between a teaser video and a full-blown sales video. Contrary to common belief, there is a major difference in terms of purpose and how they are created. Teaser videos can be very powerful, but you need to clearly understand what the intent for them is and how they help you build your list. To better understand how you can create your very own teaser videos we want to take a look at two media forms. First you need to understand the psychology behind them and see some examples in action. This video will help things click in your mind. Now that you understand how curiosity is being invoked in the previous video and you’ve seen why they essentially tease people to click, let’s focus on the next media type. 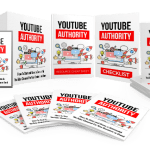 During this process you will get a better understanding of how your teaser video will need to look in order to get people who are interested in ultimately buying your video course. Now that you have a general idea of how these two mediums work, there are a couple things you need to do before we move onto the next video. One of the biggest mistakes that I see people make is they don’t know what they are selling. We don’t want you to make the same mistake so we’re going to go over a few steps that are quick and easy to do. Now that you have a good idea of what you are selling and how to create curiosity, let’s brainstorm the teaser outline for your video using a five-step process. In the previous video you did a little bit of brainstorming to get an idea of what could be in your teaser outline. The purpose of this video is to take what you have written down and re-organize it into a sequential outline. Now that you understand the most important process of creating a teaser outline, believe it or not, the technical aspect of video creation is actually 10% of the whole process. We’ll show you the video creation software that you can use and what we will be using. By now you should have the video course video files in hand and a good idea of what videos you will need to extract. This video will show you how to extract the video clips that you need for your teaser video. Now that you have your video snippets in hand, you simply need to re-organize them to make sure that they follow your sequential outline. 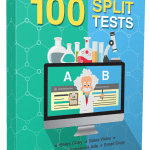 If you don’t have video snippets that you were able to extract from the video course, this video will show you what you need to do. Grab this video course and learn how to build teaser videos to sell your video courses.